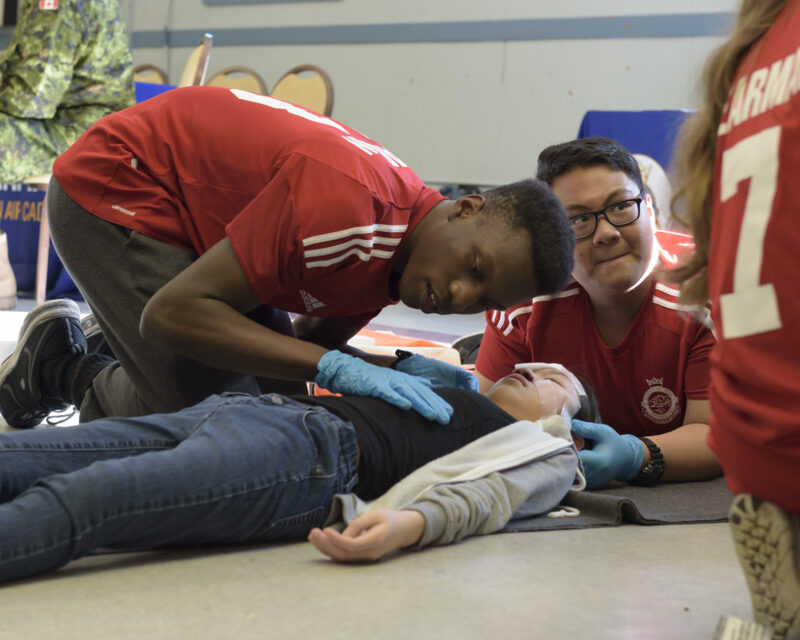 First Aid is one of the most crucial life skills anyone can posses, it can have the ability to save a life. 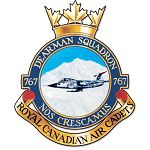 Here at 767 Dearman we are proud to have a our very own First Aid Team. 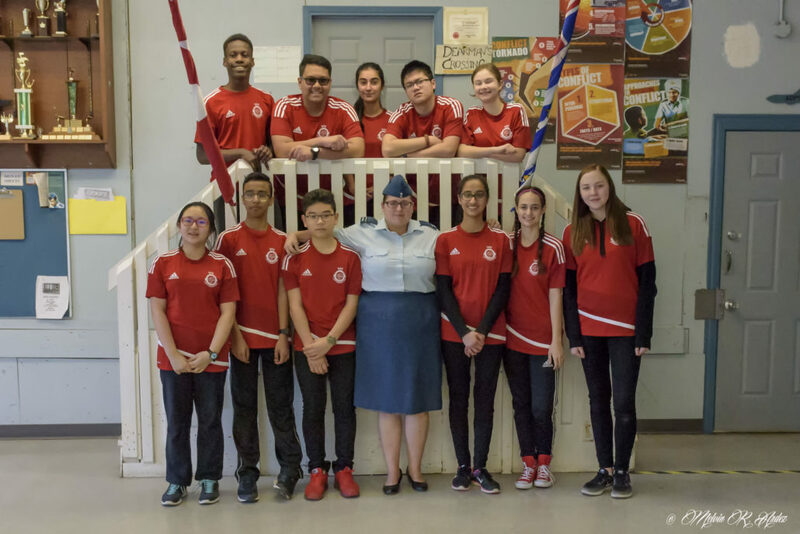 Each year cadets can join the team and gain a wealth of knowledge through weekly classes taught by our First Aid Officer. 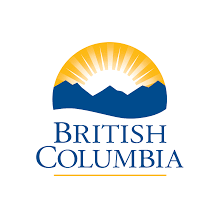 Attending these classes will gain you your own St. John Standard First Certificate! 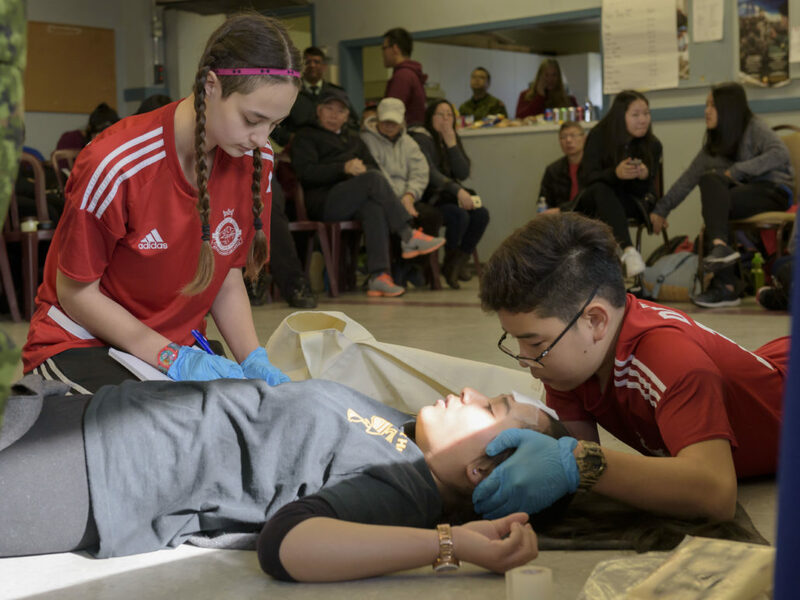 At the very end of the year there is a First Aid Competition in which First Aid Teams from all across the lower mainland compete through first aid emergency scenarios.